South Africa, here I come. Back in October, I wrote about how a grant proposal was turning me into a zombie. Well, much to my surprise, turns out that my foray into the world of the walking dead was worth the effort. I’ve just heard that the National Science Foundation does, indeed, want to send me to South Africa to carry out this research! Basically, I’m interested in how the other big carnivores (hyenas, leopards, cheetahs, and wild dogs) manage to live with lions. And I think that one of the keys to their coexistence has to do with how the other carnivores distribute themselves across the landscape to avoid being killed or harassed by lions. Do they avoid huge tracts of land and lose access to the valuable resources within? Or are they able to fine-tune their behavior and still use those areas without getting into trouble? 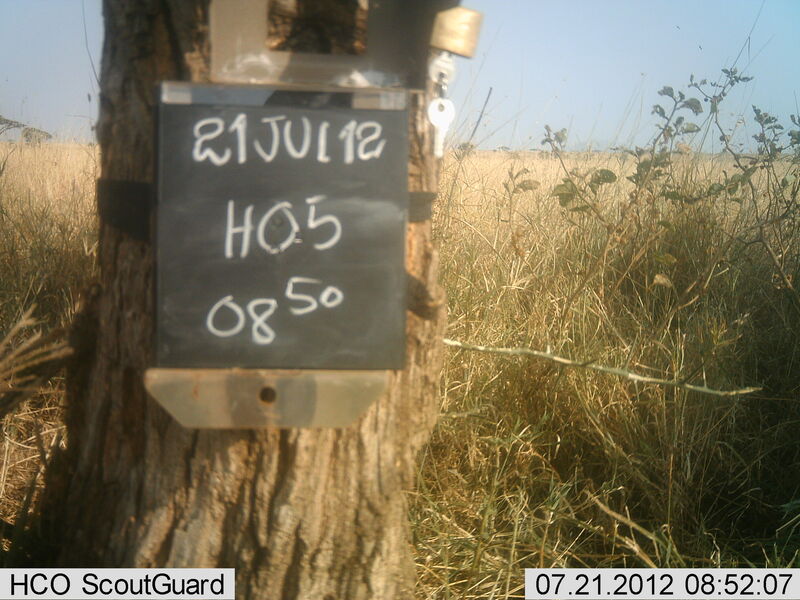 As you know, I’m using the camera traps to try and figure out these patterns of habitat use by the major carnivores. But that still just tells me what they do in a place (the Serengeti) where there are lions, and I don’t know if the lions are directly causing these patterns. I can’t, for obvious reasons, do an experiment where I take out all the lions and see if the rest of the animals change their behaviors, which would help me identify such a causal relationship. But in South Africa, there are two virtually identical reserves — they have the same habitat, the same prey animals, and the same carnivores…except that one has lions and one does not. These reserves are right next to each other and surrounded by fencing. So they are pretty much the perfect experimental system where I can actually answer whether or not the patterns we see in predator behavior are caused by lions. 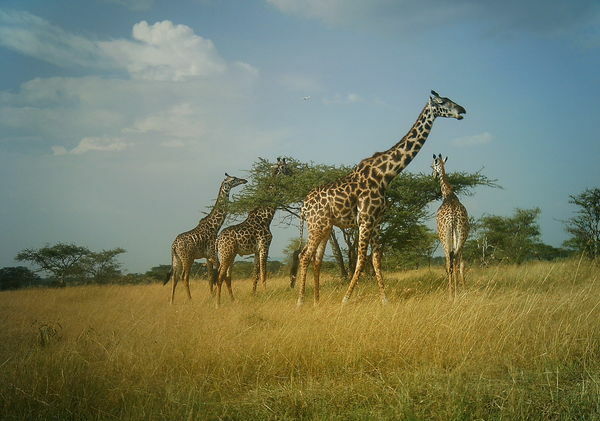 What’s even better is that there are already ongoing research projects there that are running camera trap surveys very similar to Snapshot Serengeti. So most of my work will be doing some measurements of the vegetation and working with the researchers in South Africa to compile their data in a way that we can draw these comparisons. 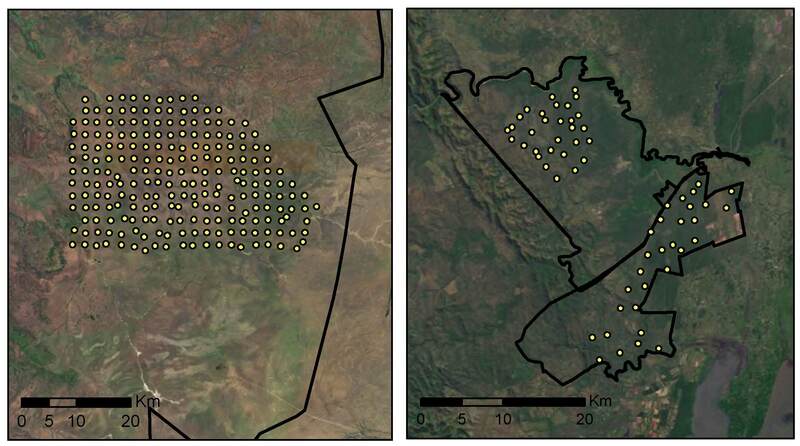 Comparison of Serengeti (left) and Phinda/Mkhuze (right). Phinda and Mkhuze are two virtually identical reserves in South Africa, except that lions have historically been excluded from Mkhuze. It’s going to be a *lot* of computer work with a *little* bit of getting out into the bush, but the questions are so cool and the ability to effectively isolate the effect of a single top predator (lions) in a natural ecosystem is so rare, that I couldn’t be more excited about it.